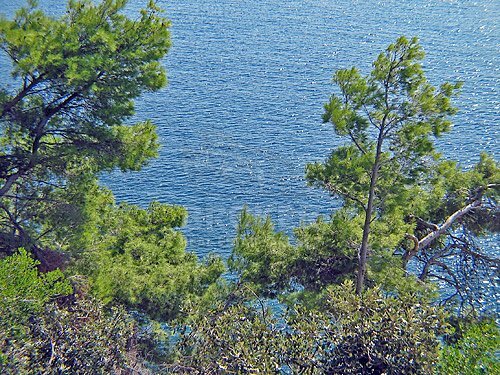 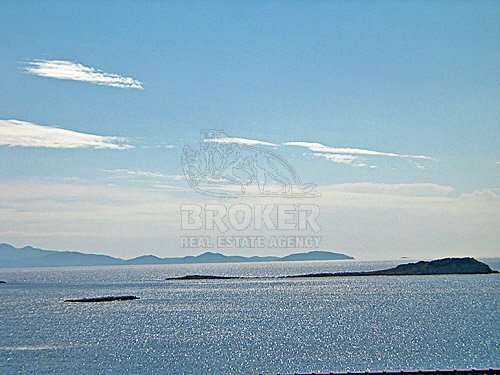 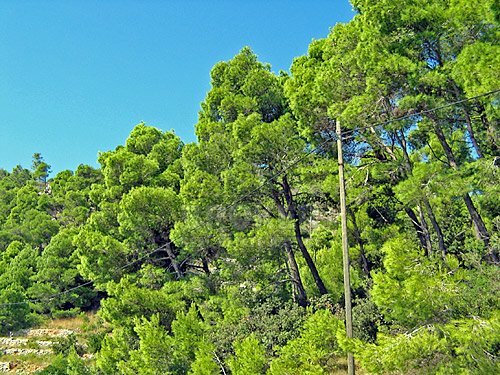 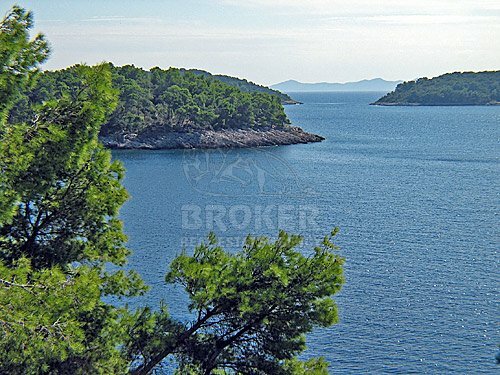 This land plot is along the main road on the south side of the island Korcula. 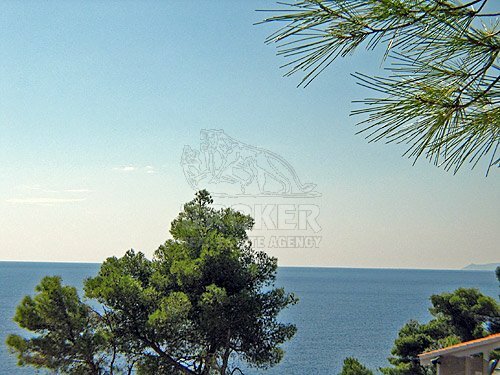 Property features beautiful sea view of the several smaller island surrounding the area. 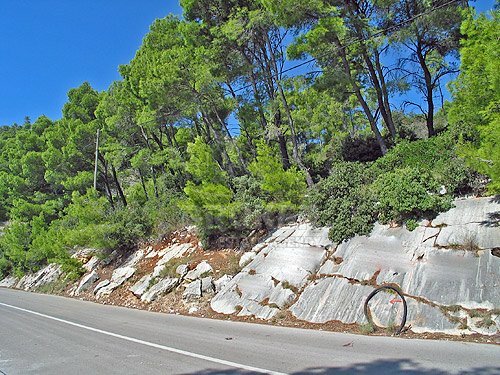 All infrastructure is nearby and also two small restaurants, a hotel, several beaches and other tourist facilities.